Welcome to our auto dealership, where you'll find reviews on the latest Chrysler and Dodge models. 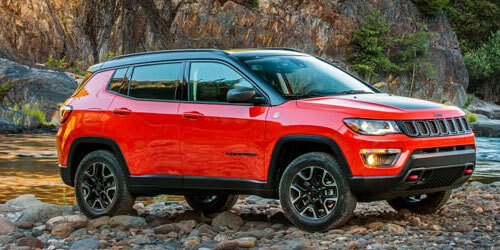 Are you interested in durable SUVs? Then explore our Jeep reviews. 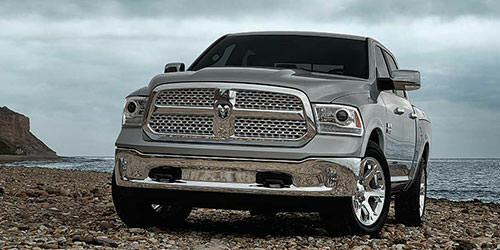 We also offer information on powerful RAM pickup trucks. 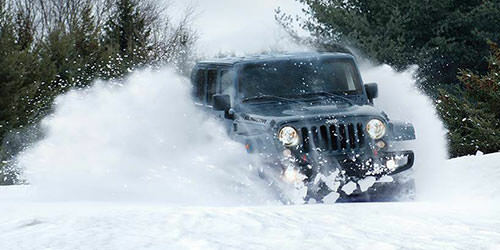 If you have an urge to embark on off-road adventures, then you'll love Jeep's lineup of SUVs. For generations, the company has designed and manufactured some of the most capable models in their respective class. 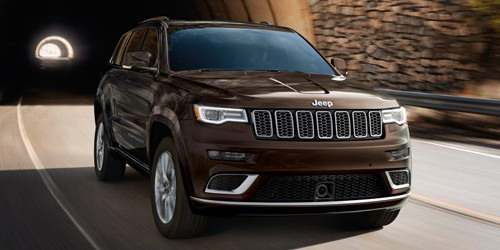 From signature 4x4 drive systems to dynamic suspension systems, Jeep models are equipped with mechanical features that are tuned to handle tough conditions. The Trail Rated badge guarantees superb performance in several important off-road categories, such as articulation, traction and ground clearance. Some of the trademark drivetrain technology that's available in the latest Jeep vehicles includes the Selec-Trac, Command-Trac, and Rock-Track. Transfer cases, differential axles, and locks optimize the capabilities of the company's robust cars. 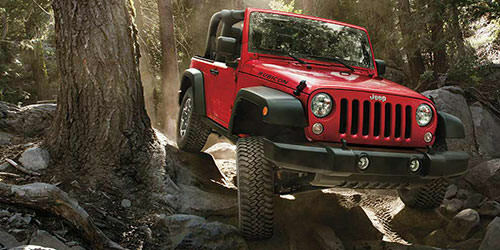 The Wrangler is perhaps one of the most durable trims ever produced by Jeep. 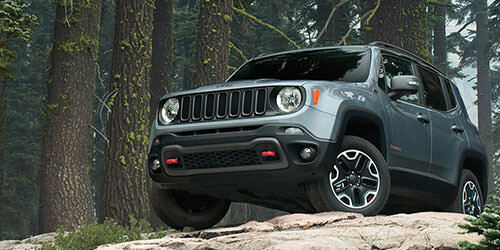 Compact and sporty, the Compass and Renegade offer good combinations of off-road attributes and urban-optimized amenities. 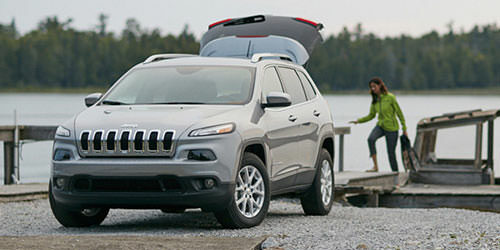 If you want luxurious features, check out the Cherokee or Grand Cherokee. 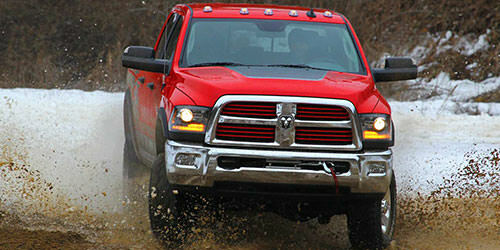 Specializing in making pickup trucks, RAM also deserves some recognition in off-road categories. The company's 1500, 2500 and 3500 models are ready to navigate rugged landscapes. Of course, these vehicles also boast impressive towing and hauling capabilities. 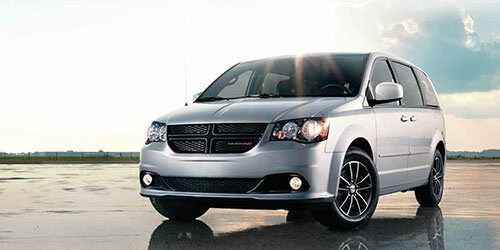 If you're seeking thrilling cruises on the track, check out Dodge's awesome lineup of athletic cars. 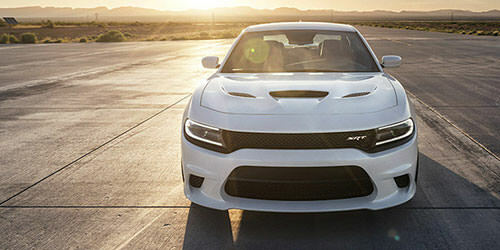 Having a full-size platform, the Charger is a sedan that boasts class-leading capabilities under the hood. 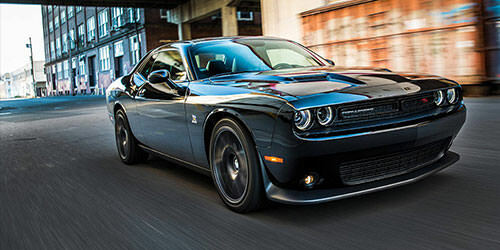 The Challenger is a classic-inspired muscle car that also flaunts some serious horsepower and torque. Additionally, the Dodge Demon is a modern roadster that has tremendous mechanical attributes. 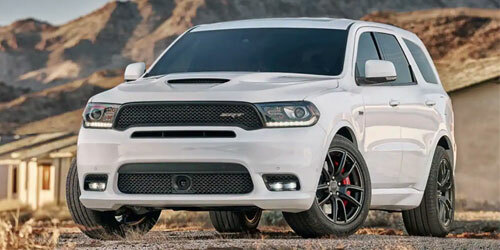 The patented HEMI V8 engine blocks power Dodge's fastest cars. These eight-cylinder engines are usually paired with rear-wheel drive (RWD) for reliable acceleration on any paved road. Some of the Charger, Challenger and Demon trims have high-performance brakes, suspension systems, steering systems and tires that are engineered to withstand large G-forces and other mechanical stress. If you'd like to drive a luxury sedan that has a sporty chassis, then the Chrysler 300 might be a great option. 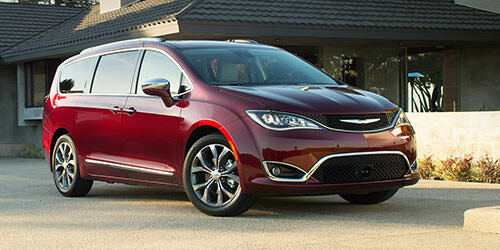 This mid-size car runs on the Pentastar V6 engine or the HEMI V8 engine. 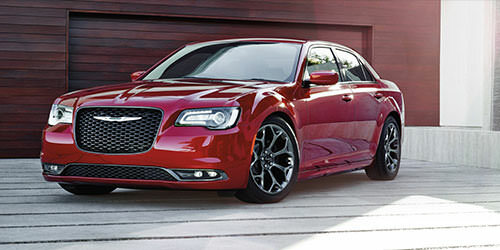 An all-wheel drive (AWD) system is also available for the elegant Chrysler 300 model. 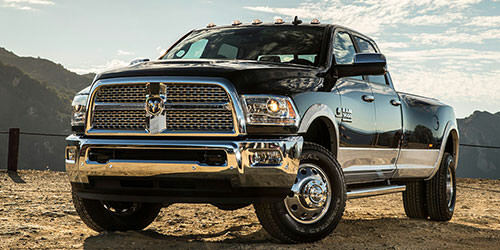 The signature Uconnect technology is available in Chrysler, Dodge, Jeep, and RAM vehicles. Some of the infotainment systems include built-in navigation systems with multi-dimensional maps, voice commands, and real-time traffic services. Most of the high-end models are available with 8.4-inch touchscreens. Some RAM trucks boast class-exclusive touch screens that measure more than 12.0 inches. SiriusXM and HD Radio are the most common music channels that are accessible in Chrysler, Dodge, Jeep, and RAM vehicles. Audio systems by Harman Kardon and Alpine generate great acoustics from any source. Of course, the Uconnect platform is also optimized to support the most recent mobile operating systems through Apple CarPlay and Android Auto. Select trims have 4G LTE WiFi and wireless charging systems that supplement Bluetooth. Visit our CDJR dealership to browse a large inventory of sports cars, sedans, SUVs and pickup trucks. 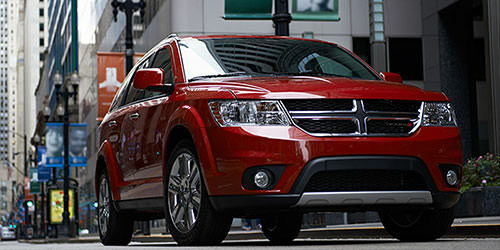 We offer test drives in some of the top American-designed vehicles.